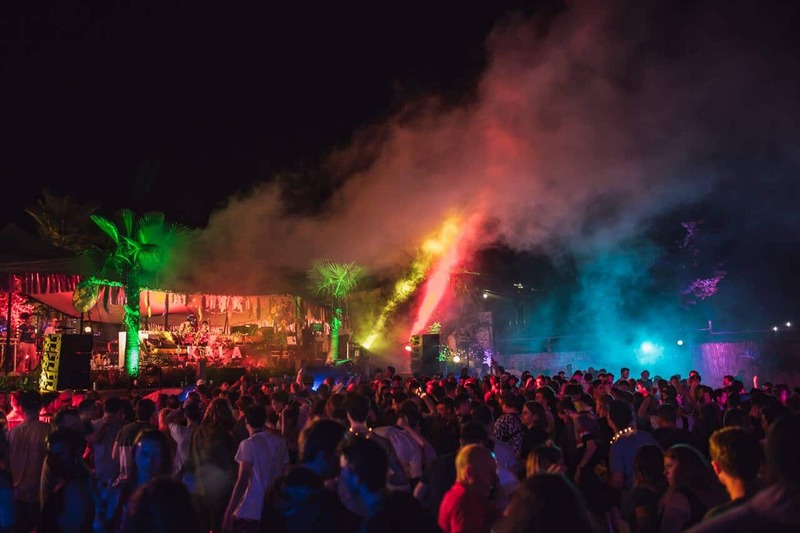 Kala Festival have revealed the first artists performing for the week-long foray at the stunning coastal village of Dhërmi on the Albanian Riviera from 12th – 19th June 2019. Raising their game for the second edition, the likes of Inner City, Jordan Rakei, Honey Dijon, Jayda G, Fred P, LTJ Bukem, Prins Thomas, Secretsundaze, Call Super, Bradley Zero and Josey Rebelle are all amongst the first names announced, promising another outstanding year of music. Besides the well established acts, Kala adds diversity to their music programme with exciting new sounds from the rising talents of Midland’s Protégé, Peach, Oslo’s underground stalwarts Øyvind Morken and Olanskii, Melbourne’s rising star CC:DISCO and multi-talented DJ and illustrator Danielle, while a rotating roster of exceptional selectors, including Brian Not Brian, Jan Schulte, Jamie Tiller, John Gómez, Lauren Hansom and Nick The Record will take over the extraordinary Gjipe stage; a secluded beach in the mouth of red-stone canyon that can only be accessed by boat. Seminal house group Inner City will make a rare appearance at the summer festival. Formed in 1987 by Kevin Saunderson (who with fellow Detroiters Juan Atkins and Derrick May, are renowned as the “The Belleville Three”, the originators of Techno), and vocalist Paris Grey, Inner City are commemorating 30 years in the game with new material and a string of selected shows. The legendary band is poised to enjoy the good life as much today as they did in 1987 and their performance will undoubtedly be a poignant moment for those at the intimate beachside stage, with moonlit waves gently lapping the shore and lofty mountains looming up to the cavernous, star-studded sky. Ninja Tune alumni Jordan Rakei fuses hip-hop, jazz and soul with hypnotic flair. With a fistful of highly praised releases under his belt and a third album in the making, the soulful sounds of the New Zealand-born, London-based multi-instrumentalist will provide the perfect paradise soundtrack for the week-long event on the mesmerising Albanian Riviera. With further artists, headline acts, wellbeing, arts, activities and plenty of surprises still to reveal for Kala Festival 2019, this is just the tantalising first taste of whats to come for Kala’s festival adventurers.